The Scherer family has had its "roots" in water gardening for well over 120 years. 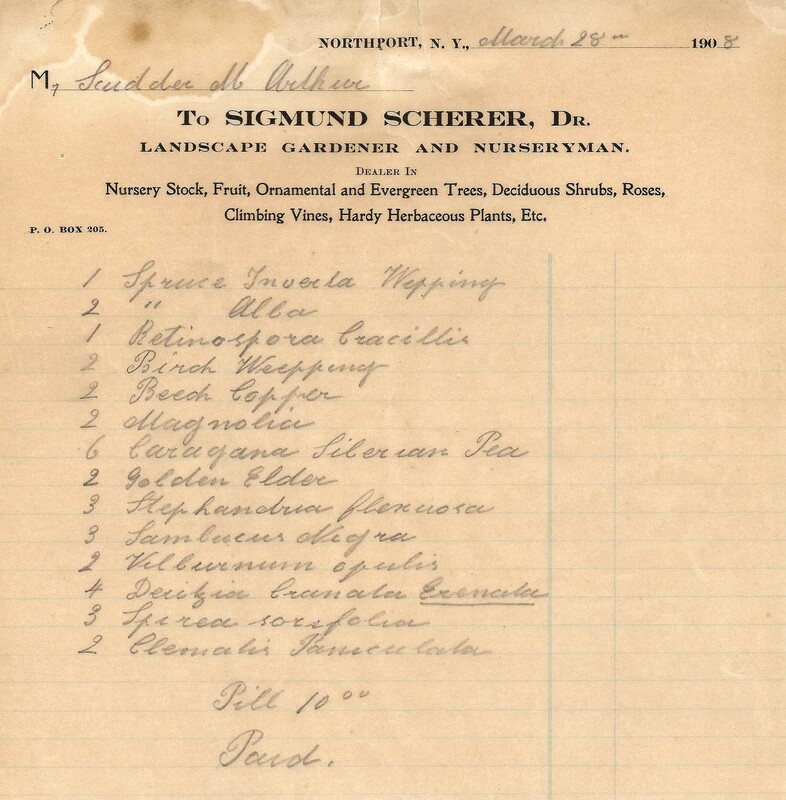 Born in Braunlingen, Baden Wurttemberg (Germany) in 1868, Sigmund Scherer served an apprenticeship at gardens in Zurich, Switzerland as a young man. 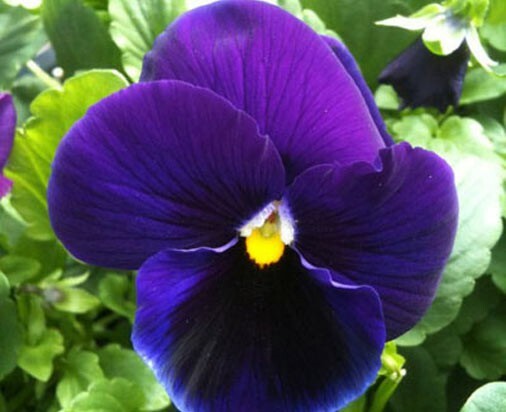 He came to The United States in 1888 and worked as a gardener on an estate in New Jersey. In the 1890's, he opened his own landscaping business in Newark, NJ. In 1907 he moved his wife Anna and four children to Northport, Long Island, NY, where he set up the current operation. Their youngest son, Walton, was born in Northport in 1908. 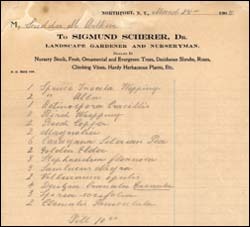 Sigmund worked on many of the "Gold Coast" estates that dotted the North Shore of Long Island at the time. He often incorporated ponds and other water features into his garden designs for these estates. In 1931, the business was passed down to his youngest son, Walton. Walton and his wife Marjorie continued in the tradition of landscaping private estates and public gardens. In 1932 Walton was hired to build the community park at the foot of Main Street in Northport. 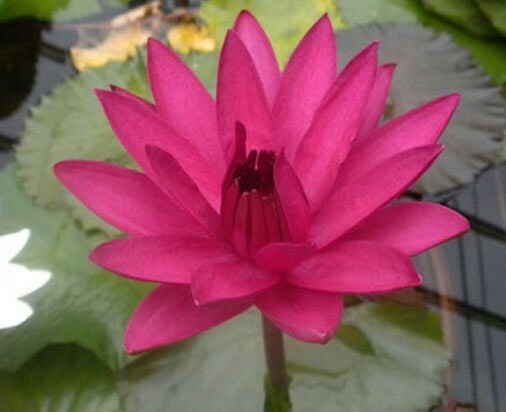 It was during these years that an aquatic plant mail order business began as well. 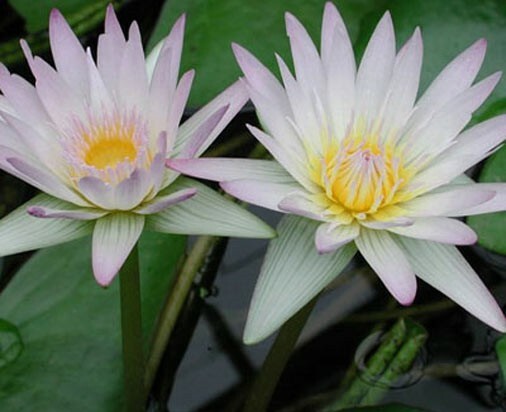 As the popularity of water gardening grew, Walton eventually phased out the landscaping department to devote more time to the propagation of water plants. Today, Walton's son Bob and daughter in law Sherry run the business. Bob's son, Bobby is manager. 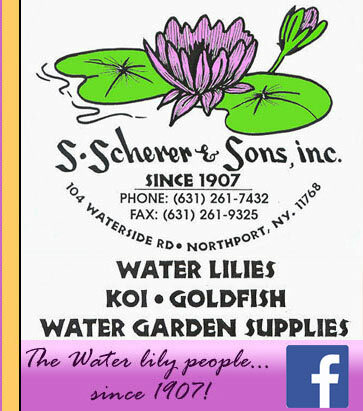 S. Scherer & Sons today is America’s oldest originally operated aquatic nursery and one of the largest aquatic nurseries in the United States. 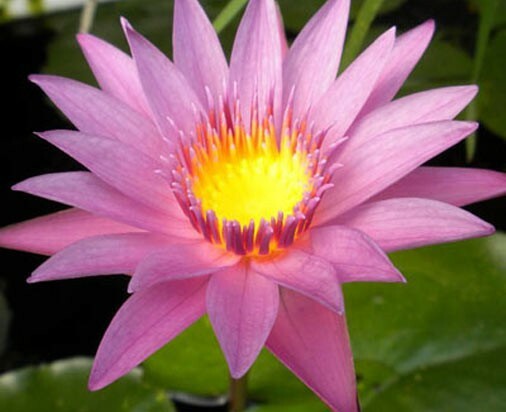 Not only do we sell a full line of water garden supplies, we also grow close to 150 varieties of water plants including water lilies, lotus and bog plants in our 8 greenhouses and field ponds. We also sell all types of ornamental pond fish such as goldfish, koi, shubunkins, tadpoles, snails and other aquatic creatures! Come visit us if you're in the Northport area. 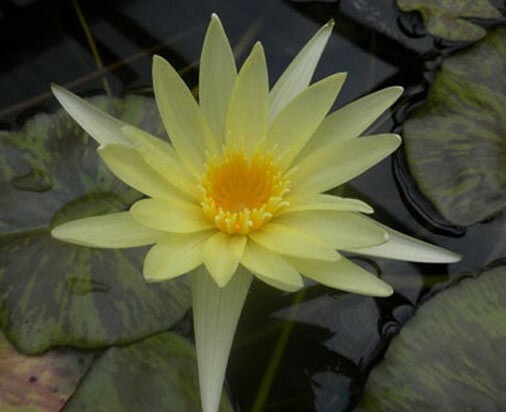 We are open year 'round, but of course Spring and Summer are the best time to view our many pond displays and water lilies!